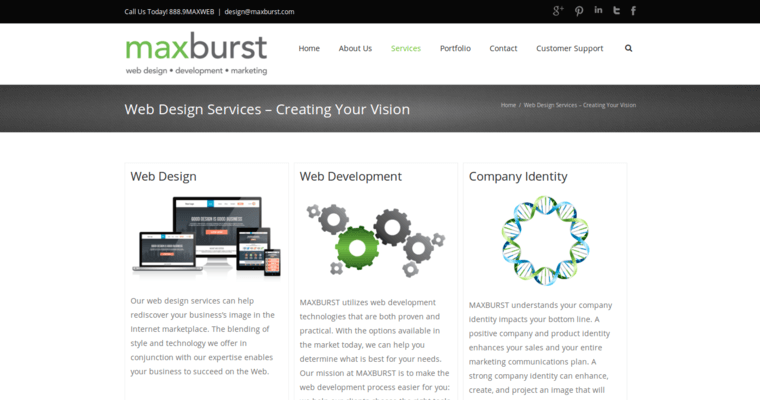 Maxburst is a web design firm that works hard to create websites for clients that are very compelling. The firm has a distinctive style that translates into every site to create a unique blend of images and informative text. The agency has the ability to create high-quality graphics and photos for each site. The secret is that Maxburst keeps the target market of the client in mind. This allows the firm to create consistent websites that appeal to the target demographic with appropriate images and content. The result is a much more effective website. 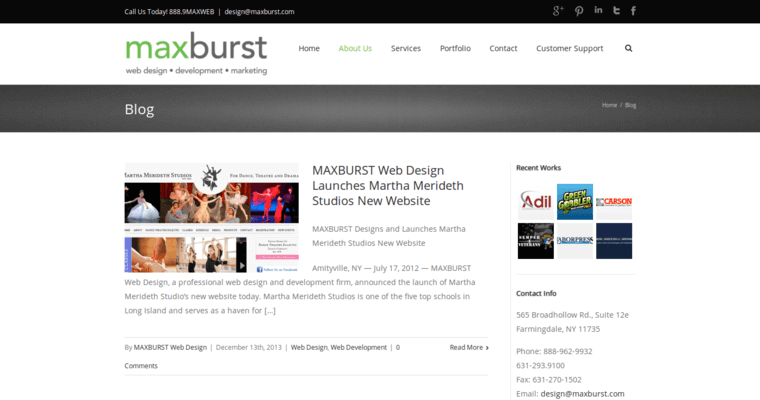 Maxburst started serving the public in 2003 in Long Island, New York. The firm has always been focused on helping clients to realize the full potential of web design and online marketing. Maxburst has done work for industrial manufacturers, financial corporations and healthcare companies. 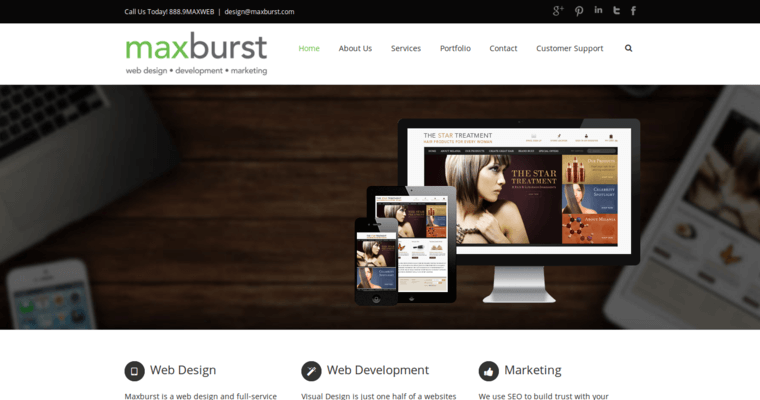 Every aspect of Maxburst makes it one of the best agencies doing web design right now.